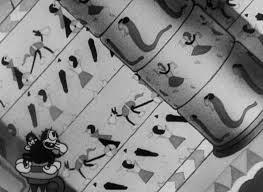 1931-Silly Symphony cartoon Egyptian Melodies is released. 1943-Animated short Reason and Emotion is released. 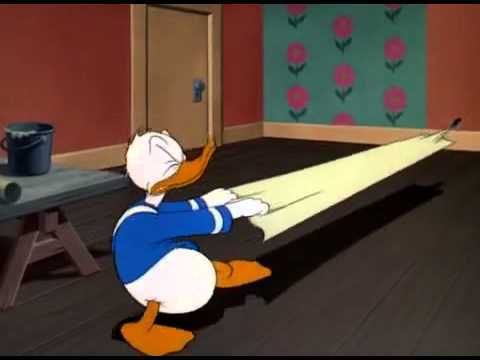 1948-Donald Duck cartoon Inferior Decorator is released. 1949-Final episode of Stand By For Crime airs on ABC. 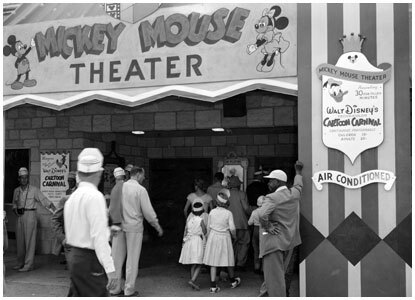 1955-Fantasyland attraction Mickey Mouse Club Theater opens in Disneyland. 1988-Television movie A Friendship in Vienna airs. 1993-Hollywood picture film Father Hood starring Patrick Swayze, Halle Berry, Diane Ladd, Sabrina Lloyd and Brian Bonsall is released. 1994-Animated series Marsupilami airs its final episode. 1995-Aladdin’s Royal Caravan ends at Disney-MGM Studios. 1996-Television series Homeboys in Outer Space premieres. 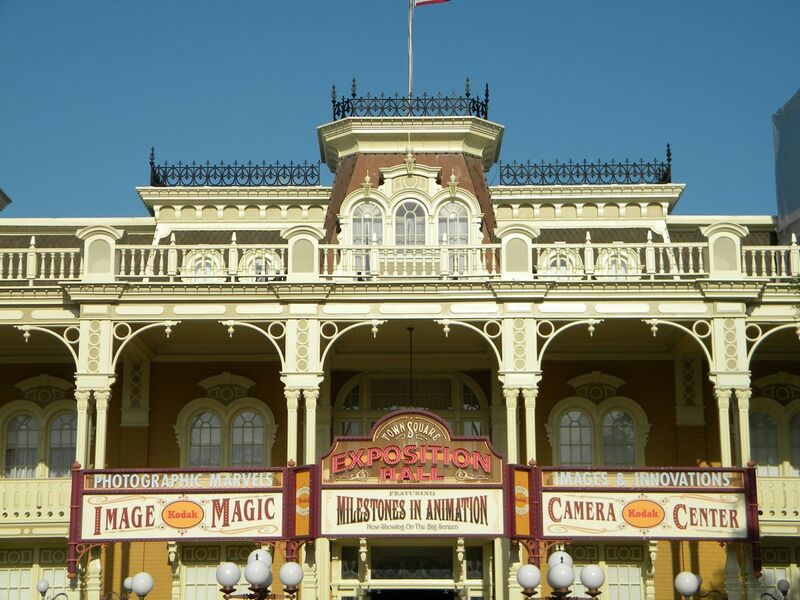 1998-Main Street USA store Camera Center closes in Magic Kingdom. Main Street USA store Town Square Exposition Hall opens in Magic Kingdom. 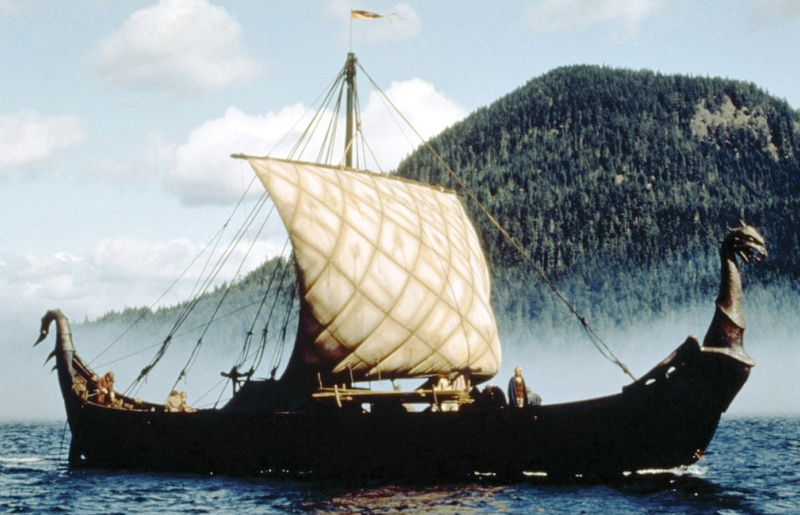 1999-Touchstone film The 13th Warrior starring Antonio Banderas and Omar Shariff is released. 2011-Kids morning programing block on ABC entitled ABC Kids ends.